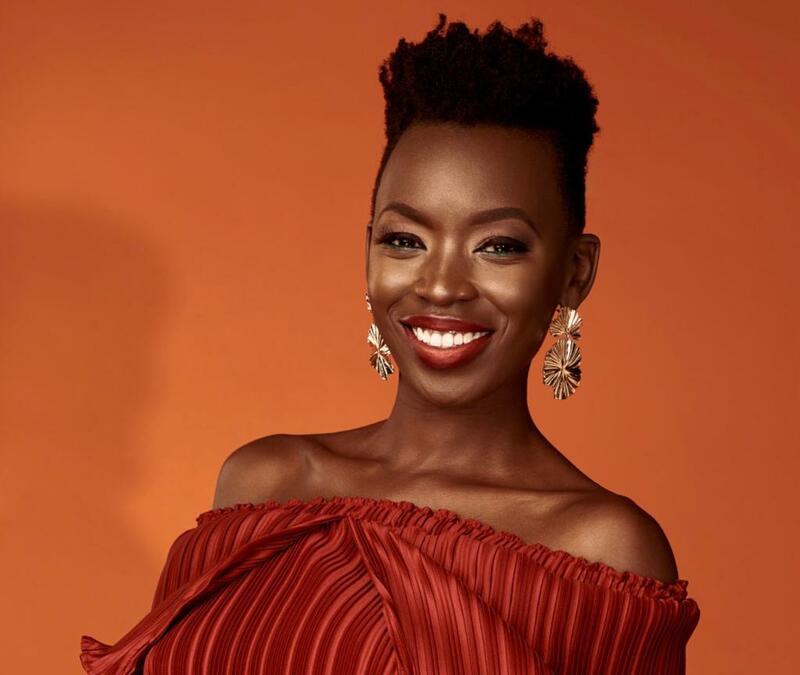 This week, we get a look at the payslips of two Kenyan members of Parliament (MP); One from the Nairobi Senator, Gideon Mbuvi Sonko, and the other from National assembly representative for Homa Bay, Peter Kaluma. While they earn roughly the same amount, they differ because one does not need his salary, while the other says he can't live on his salary (and stretch himself further). Kaluma: Peter Kaluma released his payslip to support his position before a court case, in which he was asked to increase his monetary support for a child, which he said he could not do - as he took home zero in net salary. 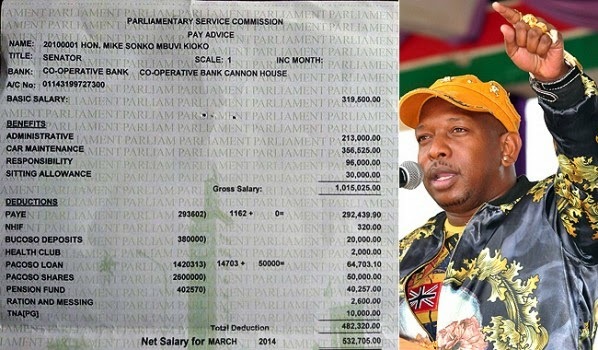 Sonko: Gideon Sonko, the flamboyant Nairobi Senator, also released his payslip on his facebook page to show that he has maintained his commitment since he joined politics in 2010 to give (his) salary back to wananchi (people) and listed several churches that were beneficiaries of his largess. In line with previous other discussions of the salaries of members of parliament, MP's earn 2.6 times what they did seven years ago. But at least they are paying an amount of tax, as other income top earners, on the full amount of their entire gross income (equivalent to about 28% tax), not just their basic salary, as in the past that left their hefty allowances (vehicle, responsibility etc.) untaxed. - MP's will continue to increase their salaries, because they can. - MP's will move the the elections date back from April 2017 to sometime in 2018 to get a full five-year term. - MP's will scrap nominated parliamentary seats so that only people who campaign as hard as they, can enjoy the benefits of their 'hard work'. - MPs will move to try to allow politicians to run for more than one seat, so that in the event they lose a large seat (President), they have something to fall back on (e.g. in parliament, or as cabinet secretaries).